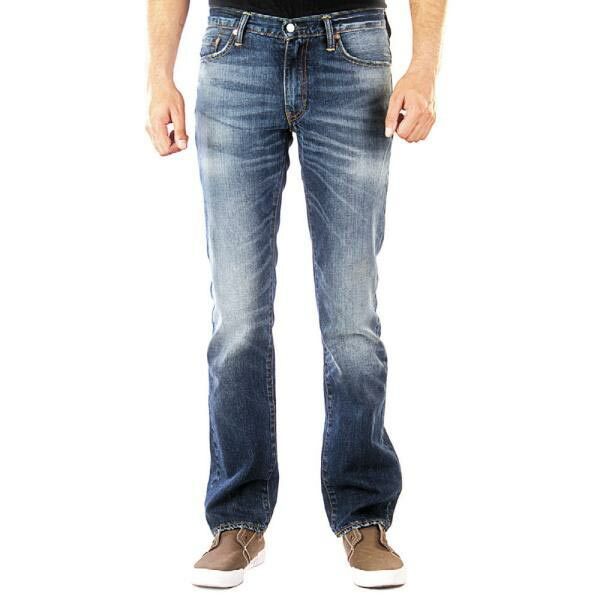 We hold an expertise in manufacturing, exporting and supplyingÂ Mens Denim Jeans. 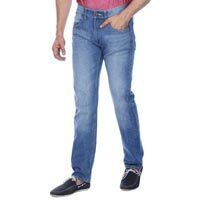 These fashionableÂ Mens Denim Jeans are high-on demand among the clients for their fashionable appeal and marvelous quality. Our variety ofÂ Mens Denim Jeans is specially designed by experts thus, ensuring flawless finishing and perfect stitching. 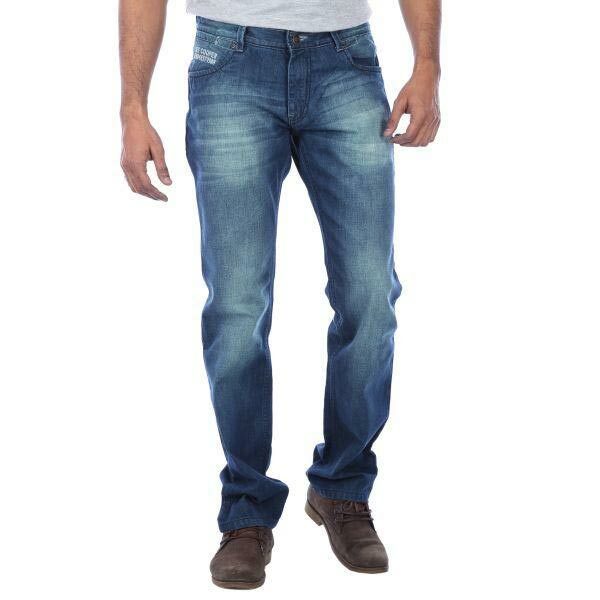 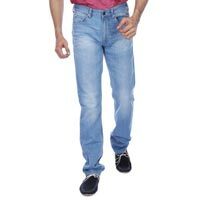 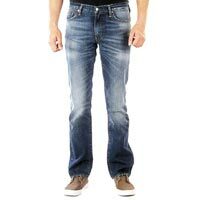 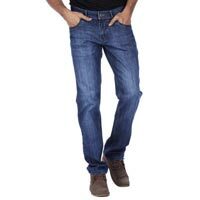 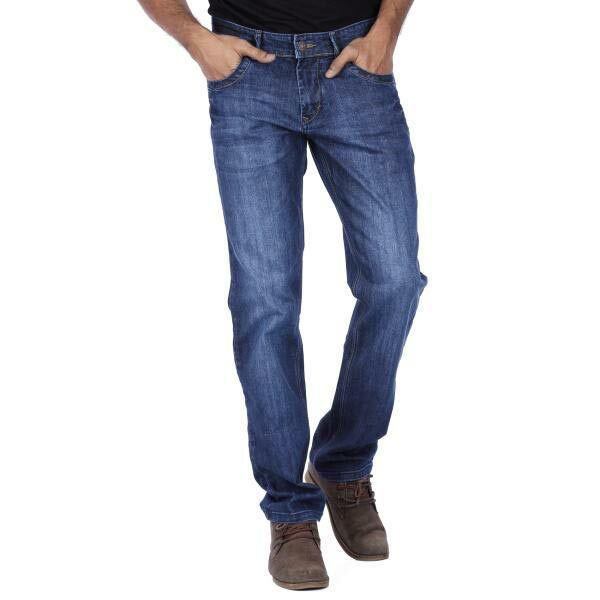 Made available in varied sizes and designs, theseÂ Mens Denim Jeans are very affordable.